driving at higher speeds that require longer projection with less peripheral lighting. 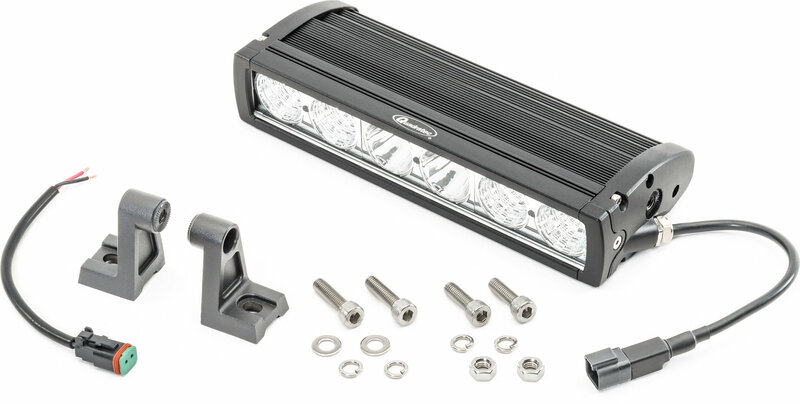 The 30° flood beam pattern provides more peripheral lighting and is well suited as a multi-purpose light and for off road trail riding at lower speeds. 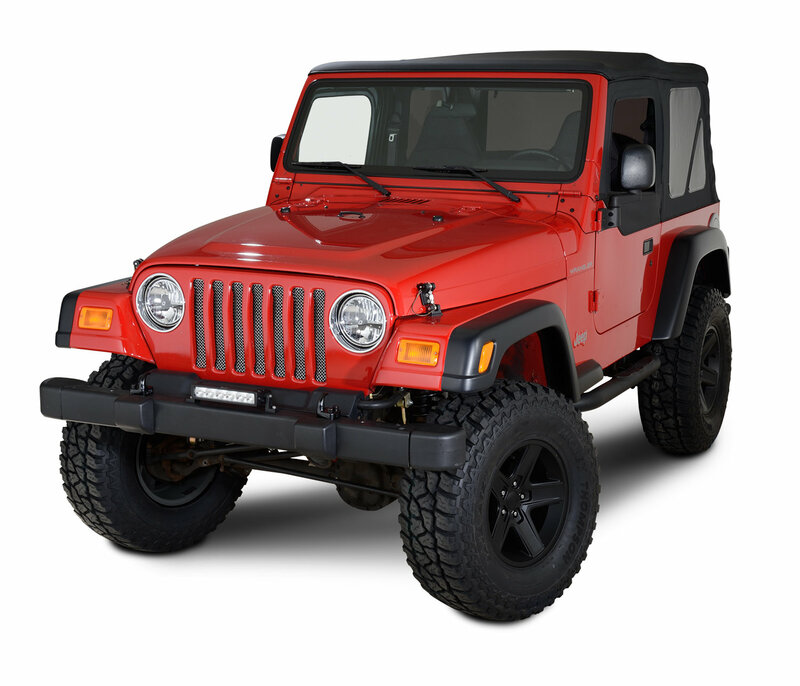 Includes Quadratecs 3 Year Limited Warranty. 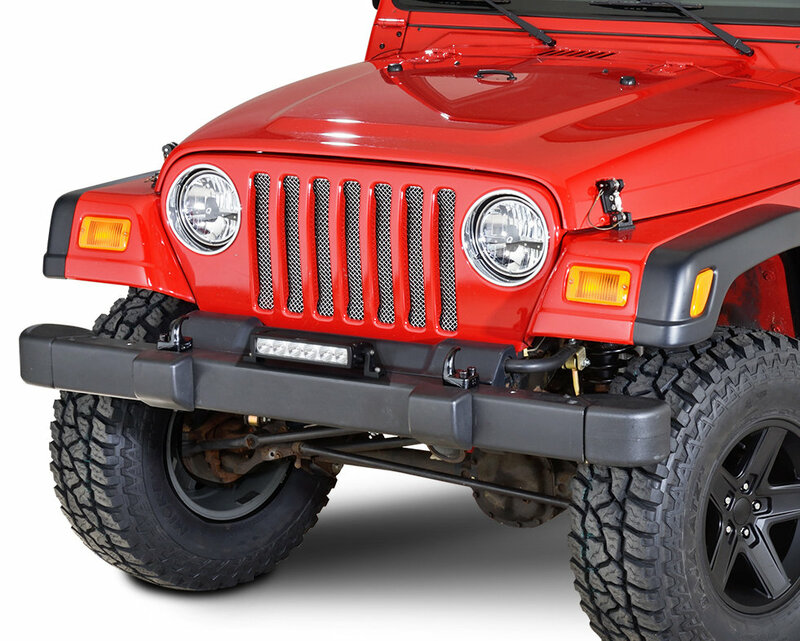 Lamps are not legal for use on public roadways and are intended only for off-road use. 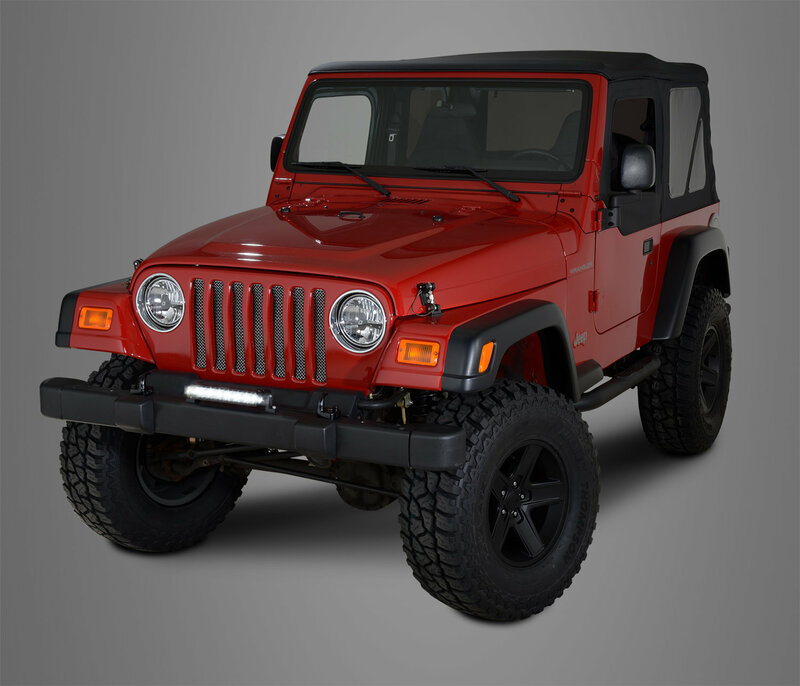 Check out or recommended items for our kits with custom wiring harness are virtually plug-n-play providing quick and easy installation without all the hassle. 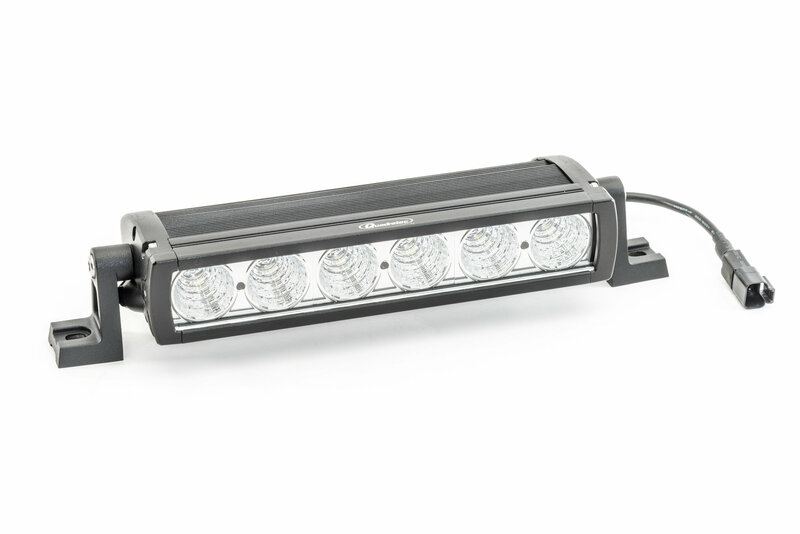 Great product, comparable LUMIN output for 1/3 the price. 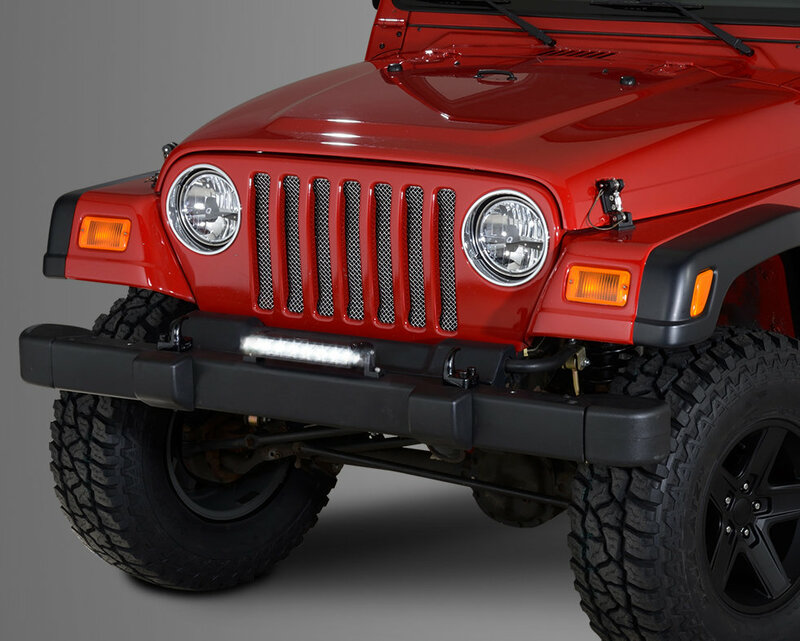 How thick is a 10" light bar? Top to bottom when looking at the light face. 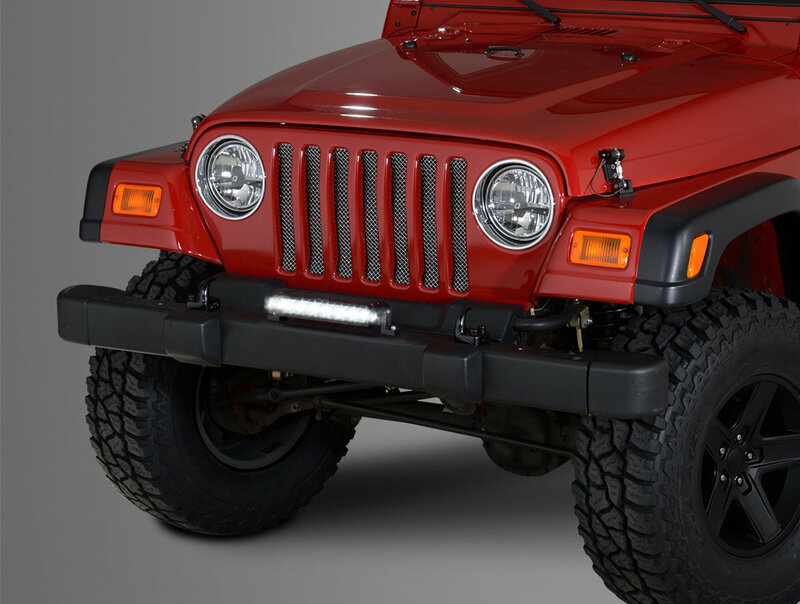 The light bar is 2" tall. The lens is 1.5"
How far apart are the mounting holes with the legs inward and with them outward? They are 13 1/4" about outward, the way the light is designed on the sides you really can not fit the mounts on it facing inward. What is the lumen output ? The lumen output is 5,160.